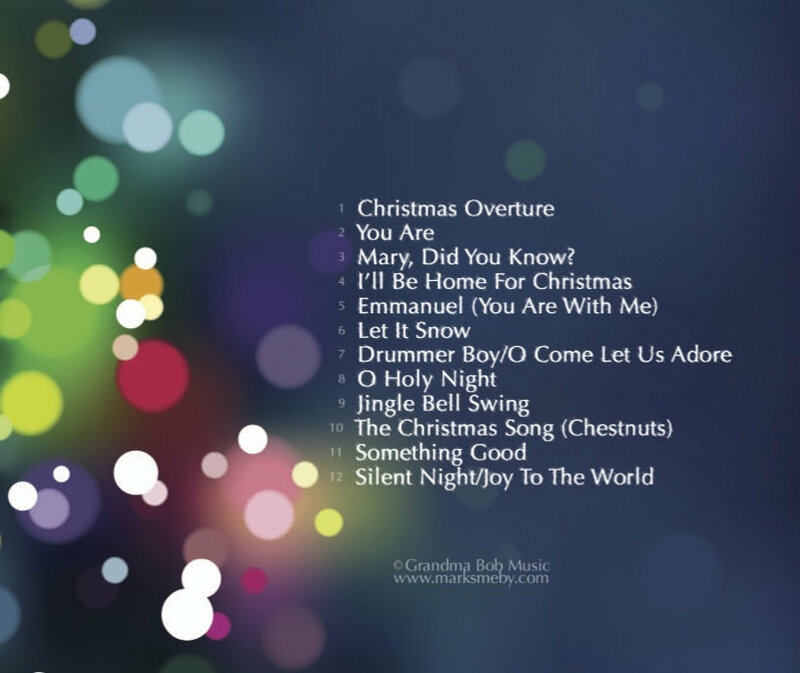 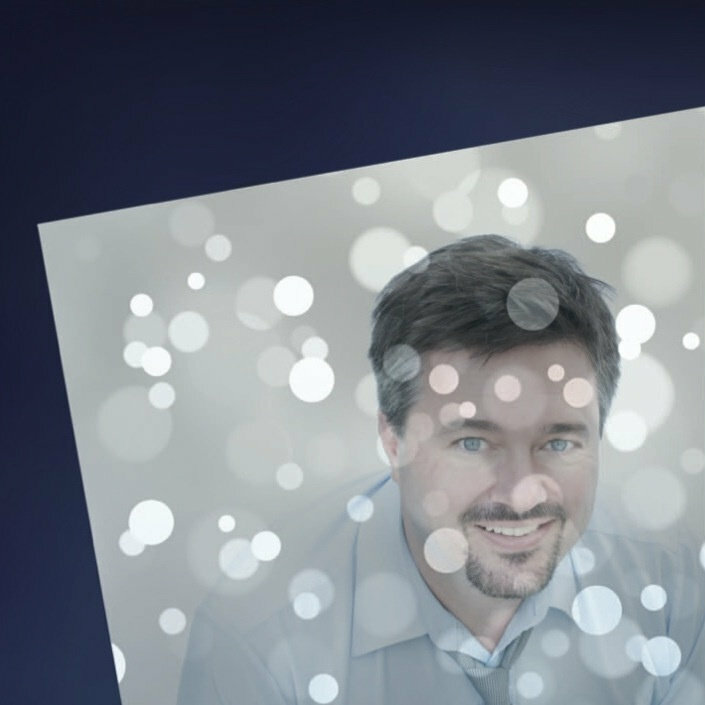 Enjoy the Christmas season with this entertaining collection of holiday favorites and inspiring originals. 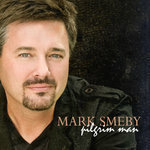 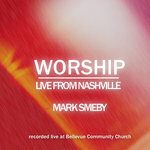 CD includes "Emmanuel (You Are With Me)" as heard in the feature film "The Perfect Gift," as well as the worshipful radio single "You Are." 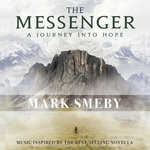 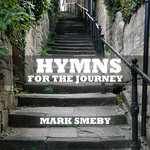 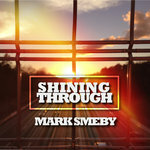 (price does not include s&h) NOTE: If you'd prefer to not order through the internet, please send me an email to: mark@marksmeby.com and I'll be glad to help you. 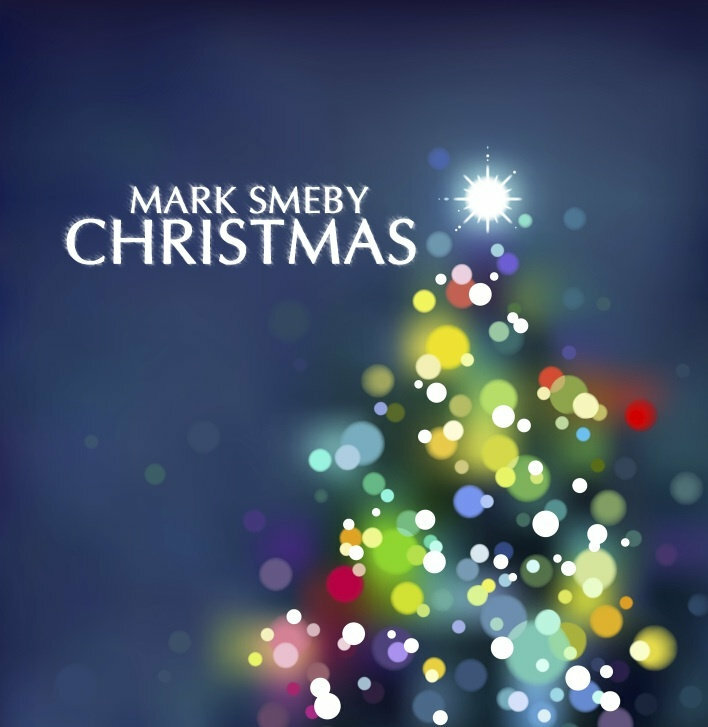 Includes unlimited streaming of Christmas via the free Bandcamp app, plus high-quality download in MP3, FLAC and more.